Gulf & Ohio Railways, established in 1985, is a holding company for five short line railroads, and the Three Rivers Rambler train ride. Our railroads operate on 203 miles of track, using approximately 30 locomotives, to haul freight for 64 industrial customers. With over 50 full and part time employees, G&O plays an important role in the local economies where we operate. Learn more about the G&O by scrolling down this page or clicking the links above. With connections to Class-I railroads, G&O customers have access to the vast North American rail network. 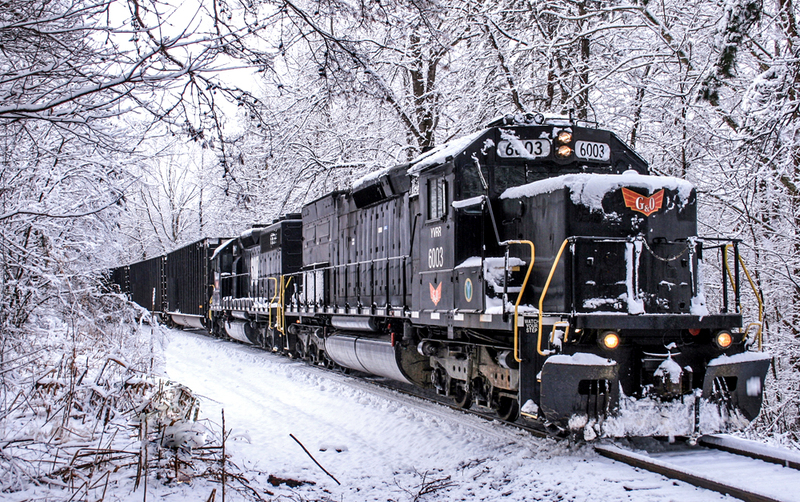 G&O's short line railroads offer connections to CSX and Norfolk Southern, which allow businesses to ship or receive products by rail from almost anywhere in North America. Whether searching for rail served industrial sites or a transload facility, our team can assist your company in identifying the location that fits your geographic and customer service needs. Our core mission is to provide safe, cost-effective rail solutions combined with excellent customer service. We strive everyday to help make our customers' business successful. Learn more about industrial development with G&O by clicking here. The Kinston & Snow Hill Railroad is located on a 5.7 mile industrial park spur that serves the NC Global TransPark in Kinston, NC. The KSH interchanges with Norfolk Southern in Kinston, NC. The Knoxville & Holston River Railroad operates in the Knoxville, TN area on 20 miles of track. The KXHR transports over 7,600 carloads per year with freight such as scrap metal, steel, ethanol, and plastics. The Lancaster & Chester operates out of Lancaster, SC with 62 miles of track. The L&C hauls 11,600 carloads per year with freight such as steel, limestone, clay, and chemicals. 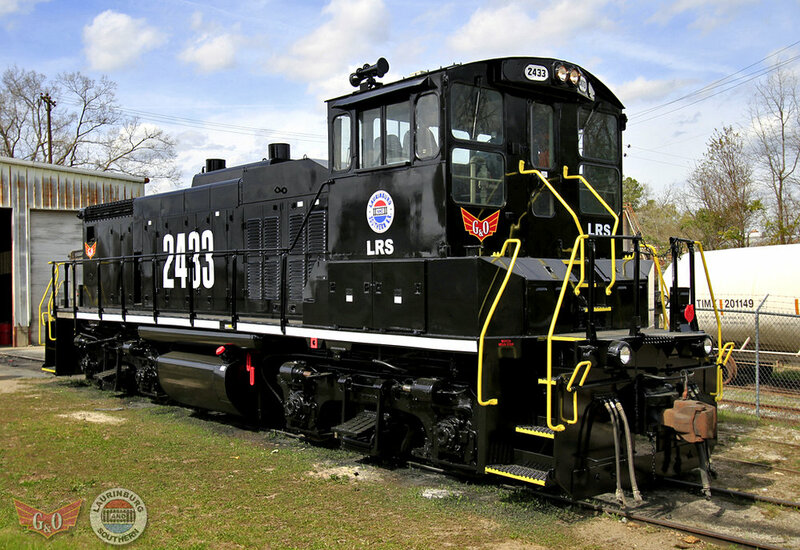 The Laurinburg & Southern operates in the Laurinburg, NC area on 28 miles of track. The LRS hauls 5,800 carloads per year with freight such as soda ash, glass, fertilizer, and feed ingredients. The Yadkin Valley Railroad operates out of the Winston Salem, NC area on 93 miles of track, making it the largest G&O railroad. The YVRR hauls 11,500 carloads per year with freight such as ethanol, wood products, steel, and LP gas. Learn about founder Pete Claussen, how the G&O was formed, our first locomotive, and more. The headquarters for G&O is the historic James Park House, located in downtown Knoxville, TN. Learn here about one of the oldest buildings in Knoxville. Between the G&O and the six companies it works with, there is always new things to share with the world. Click above to read the latest.